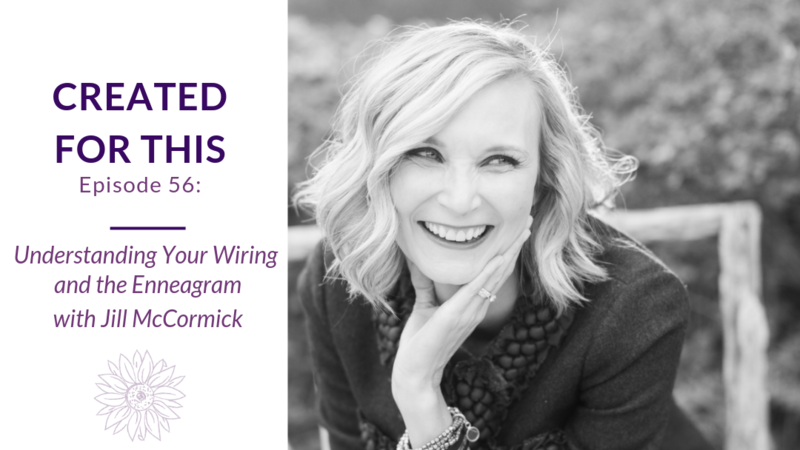 Jill McCormick talks with me about learning to work with from our giftings and our strengths, instead of working at a job or doing something we “should” do. 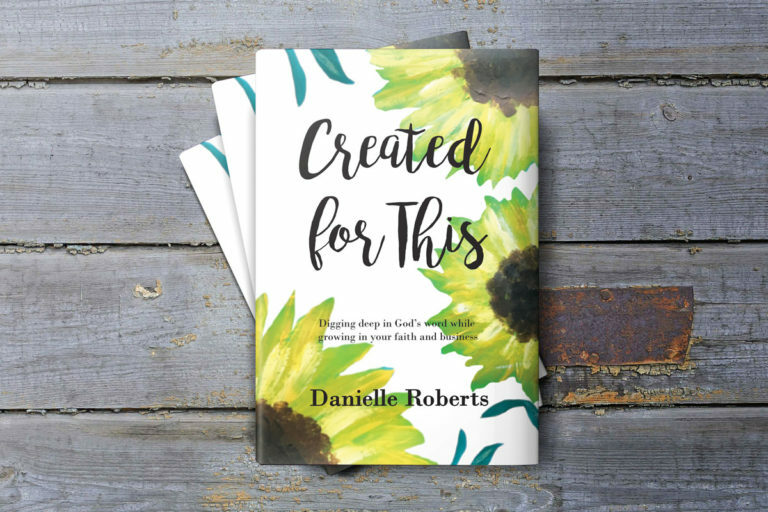 We deep dive into how to avoid burn out and using our energy and our time on things that we leave and what we’re gifted in so we can move into what God has for us to do. By using what God’s given us, we are doing his good works and glorifying him. Busyness brings pressure and that pressure comes from external expectations and internal expectations of what we should be doing. We also have a very strong monologue ticker that has negative critique which is exhausting. When we don’t taken into account what God’s asked us to do, we end up trying to do everything and we can’t live that way. We are not designed to live that way. As I’ve studied rest, when we do the things that light us up, we actually get refreshed. We try to fill every void through busyness. And we wear ourselves out. Asking Jesus how he wired us and bring the struggles that we’re feeling to him. Jill has done this numerous times. Unlike our inner critic, the voice of God is kind, convicting and gracious. When we hear negative things, that is our inner critic trying to kill and destroy what God’s done. The Enneagram is a personality system which breaks down the good and bad things but also shows you your motivation behind what you do what you do. When you start living out of your strengths, it’s 1,000 times better and there’s freedom. When we live out of what we should do, we feel heavy. On the flipside, operating out of our strengths, there’s a lightness and we can walk in freedom. When we talk with Jesus authentically and honestly, and with the real things, we see better results. We can’t make forward progress, which is looking more and more like Jesus. He knows it already and he loves us and his grace never runs out. So it’s better to do it with Jesus, through his strength and his power. He meets us where we are. One thing that God has taught Jill through parenting is that she’s responsible for obedience and He’s responsible for the outcomes. That’s hard for many of us to accept, especially business owners. We want to control everything. She says, I’m going to do what I can do and I can obey with his help. As a public speaker, Jill speaks on stepping away from doing more and trying harder and walking in grace. We easily extend grace to others but we have a hard time accepting that for ourselves. She’s working on a talk about idols are for us as an American mom and what happens when we let go of them. She also talks about Luke 10 as a foundation for self-care and breaking down loving the Lord with all your heart, soul and mind. One of the things that I, Danielle, am writing on in my book is radical self-care. Not just the pedicure, but the healthy habits that we create. Jesus wants us to take care of ourselves. To find out more about Jill, you can visit her website, Facebook page or her Instagram. 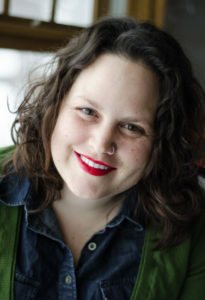 Jill McCormick is the writer behind jillemccormick.com, a blog where she shares common-sense grace with the try-hard girl. Jill grew up in the suburbs of Houston, graduated from Texas A&M with a Bachelor of Arts in Journalism, and has had a unique career path. She’s worked in professional sports, higher education, trucking, health care, children’s ministry, and now she writes words on the Internet! Jill married her high school sweetheart Ryan in 1999. They have two daughters born 18 months apart. She starts and ends every day with sprinkles: on oatmeal for breakfast and on ice cream for dessert. This show’s sponsor is my devotional, Created for This, specifically written for business women. 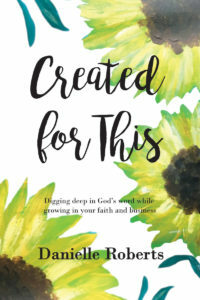 Based on Proverbs 31, the book studies the topics of identity and comparison, marriage, singleness, mentoring and more. To find out more and purchase your own copy, you can go here. Episode 12: Who is Influencing You?